All entries received on or before 5pm on Wednesday 22nd May are £10.00 per class. Thereafter late entries must be received by 12 noon on Wednesday 29th May and will be charged at a rate of £15.00 per class. On the day entries will be accepted at the Light Horse Marquee until 12 noon for a late entry supplement. 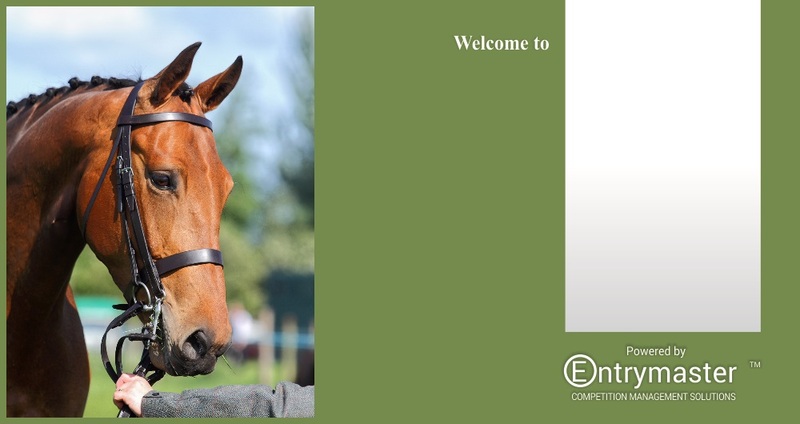 EQUINE FLU - ALL ANIMALS MUST BE VACCINATED AND ACCOMPANIED BY PASSPORTS.